scalp cleansing, preventative removal of cornified epidermis and impurities, preparation of the skin for the application of active ingredients. A normalizing peeling for the scalp. 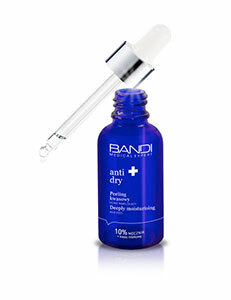 The formula cleanses and prepares the skin to absorb active ingredients. Thanks to the content of urea and lactic acid the peeling effectively removes the excess of cornified epidermis and external impurities which make up a crystallizing layer on the surface of the skin. After the peeling the skin better absorbs the active ingredients contained in the applied conditioners, which increases the effectiveness of the treatment. 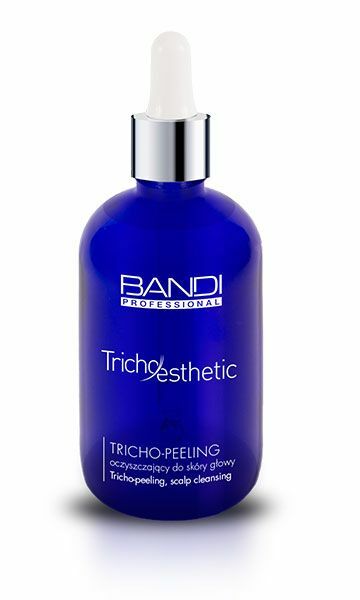 Use the tricho-peeling no more than once a week. Apply the formula on the scalp, then massage gently. After 10 minutes wash your head with tricho-shampoo or apply an active tricho-extract.